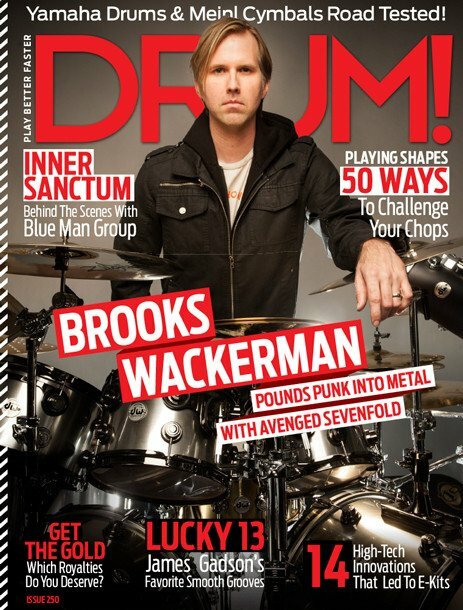 Brooks Wackerman is on the cover of the new issue of Drum Magazine. 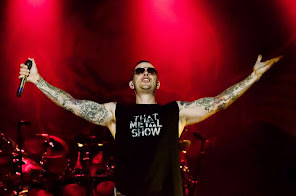 The article talks about his transition from Punk with Bad Religion to Metal with Avenged Sevenfold. Below the cover.